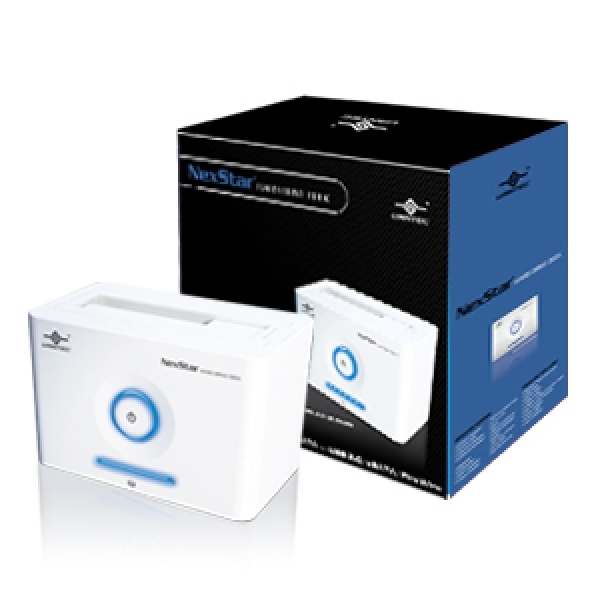 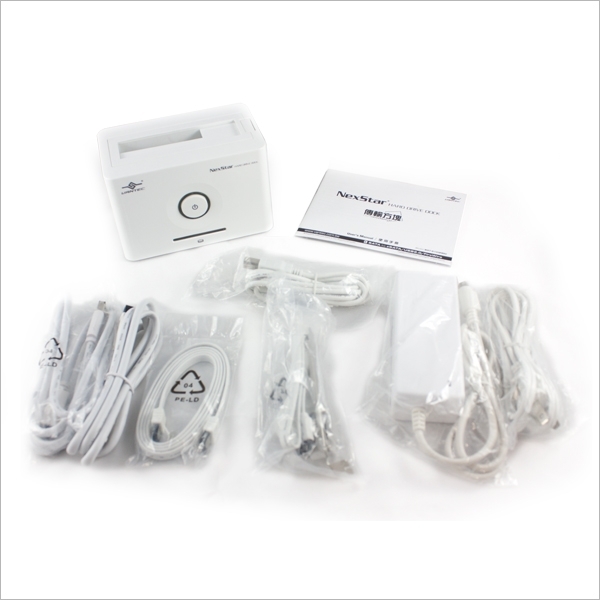 The Vantec NexStar® Hard Drive Dock is a complete and easy way to add or swap hard drives to your computer. 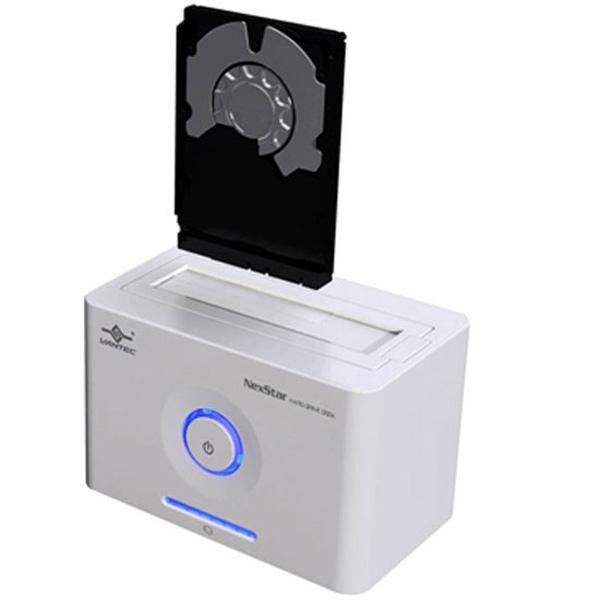 It gives you the flexibility of connecting any SATA I/II hard drive to your computer via USB 2.0 / FireWire / eSATA connection without opening up your computer case or installing into an enclosure. 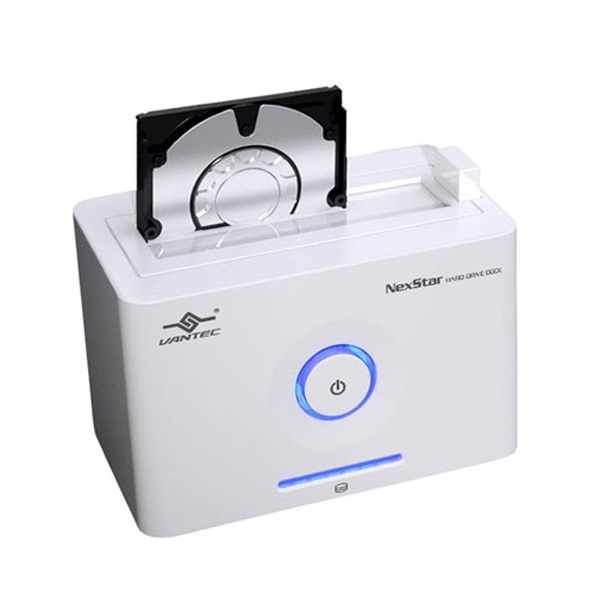 Simply just insert any 2.5” or 3.5” SATA I/II hard drive into the NexStar® Hard Drive Dock and you are ready to transfer, copy, or backup files. 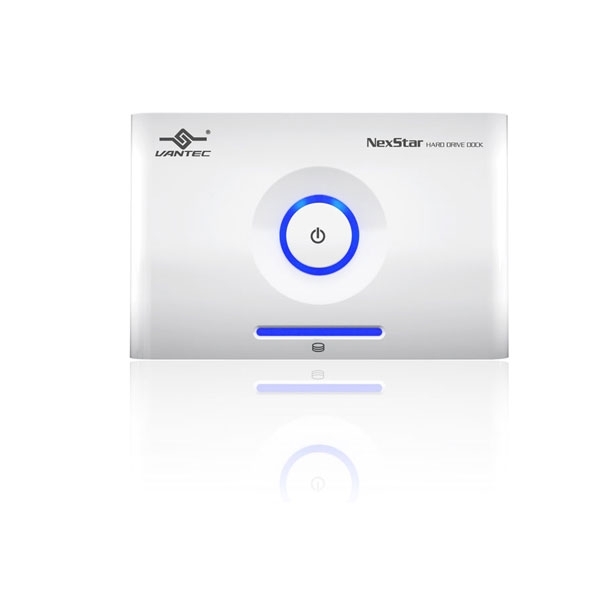 Quick and easy, the Vantec NexStar® Hard Drive Dock is the perfect solution to access your hard drive in seconds.